Cali Coast Equestrian LLC, is offering an opportunity for someone to join our new Santa Barbara, CA. Hunter/Jumper training program. We are looking for a candidate that is competent in many aspects of grooming, showing, and general hunter jumper training. We can offer riding, showing, and instructing opportunities to the qualified. Must be someone who exemplifies the highest quality of horse care and concern. This job will start as a temporary position, but would be offered as a permanent position to someone who is a great fit to our team. The position includes an AMAZING APARTMENT on our gorgeous farm in Santa Barbara-as well as a living stipend that should be re-negotiated into salary format after an initial trial period. We are kind, fair, and considerate when it comes to our employees, but require a fun, hardworking, and self regulating team member that is versatile, positive, and willing. https://www.facebook.com/Cali-Coast-Equestrian-LLC-1960260004070297/ If interested, Please contact Denya Fanelli CaliCoastEQ@gmail.com (561) 324-2615 Please include a Resume, References, and riding videos (if applicable). Cali Coast Equestrian LLC. We are a new, premium Hunter/Jumper/EQ Training and Show program in Santa Barbara, CA. 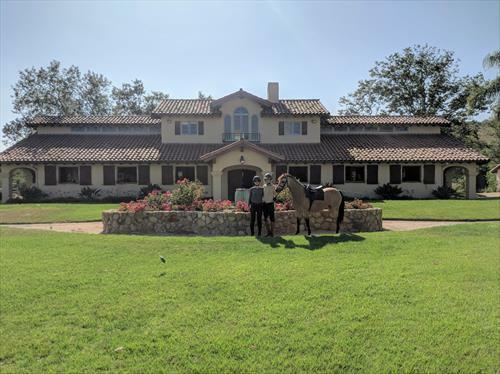 Our absolutely beautiful facility offers: ocean views, an elegant-custom built barn, many acres of turnout space, a 100 x 180 jumping arena, as well as miles of trails. We offer a limited number of select clients (approx 25 horses) a customized training program, allowing our priority of horse care and training to be upheld to the highest standards. 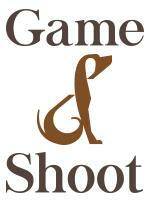 We will be introducing our sales program this summer, which will consist of young hunter/jumper prospects.